This is an illustration for New York Times article on Louis CK from a psychotherapist's point of view. 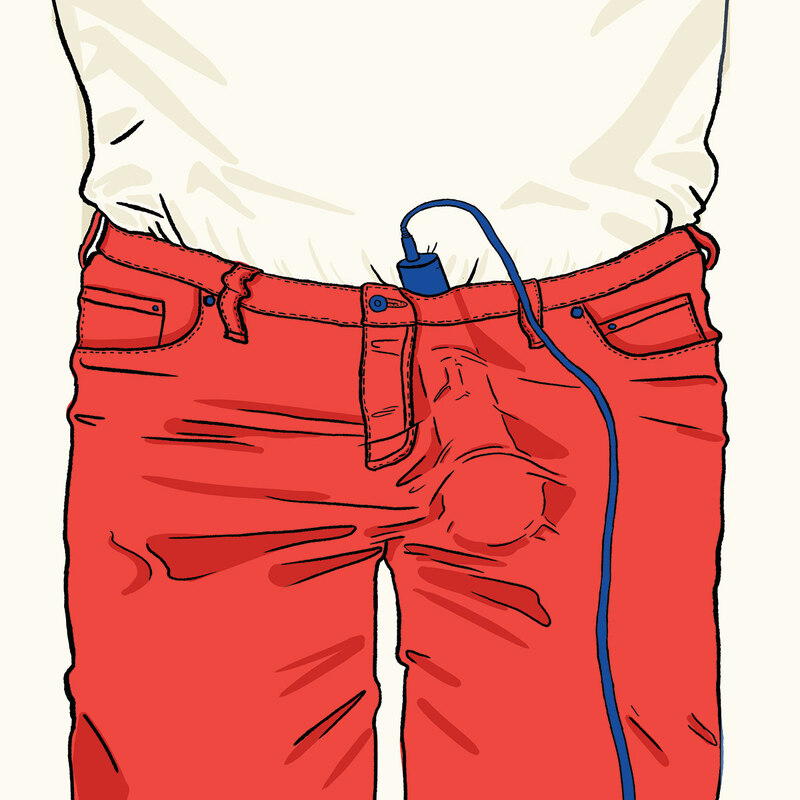 Depicted is a close up of a man's midsection, with a stage microphone tucked into his pants with the cord trailing down, meant to resemble something much more vulgar. The metaphor here draws comparisons between fame and power, and the abuse of these for inappropriate and often illegal purposes. This is an illustration for New York Times article on Louis CK from a psychotherapist's point of view. 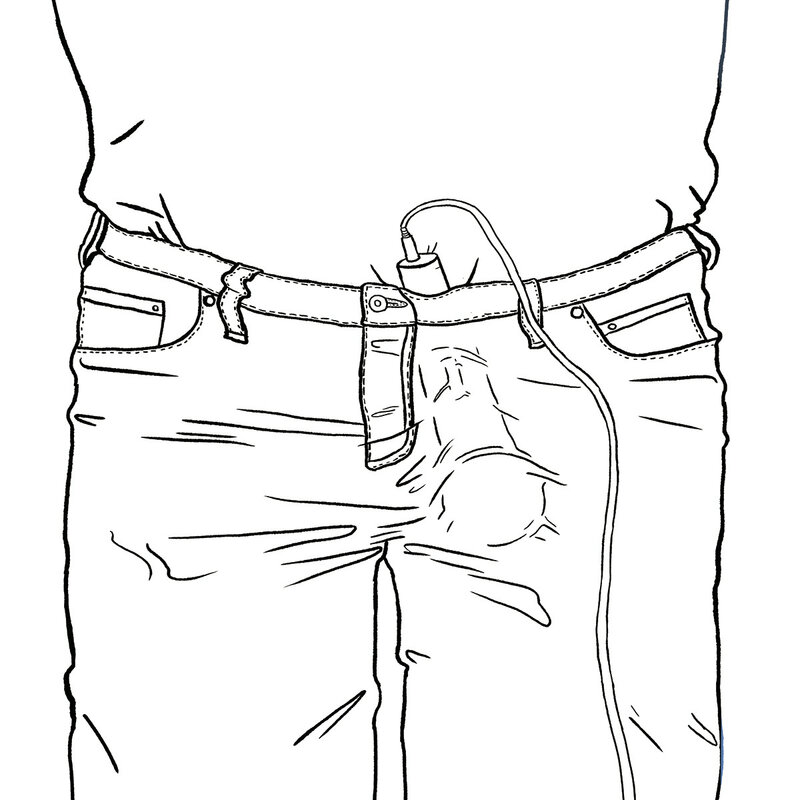 Depicted is a close up of a man's mid-section, with a stage microphone tucked into his pants with the cord trailing down, meant to resemble something much more vulgar. The metaphor here draws comparisons between fame and power, and the abuse of these for inappropriate and often illegal purposes.